Introduced by Escada. This perfume has a blend of contains Leafy Greens Basil Freesia Black Currant Plumberry Jasmine Immortelle Muguet Blond Woods Iris Almond Blossom Amber Musk Cashmere Vanilla Sandalwood. 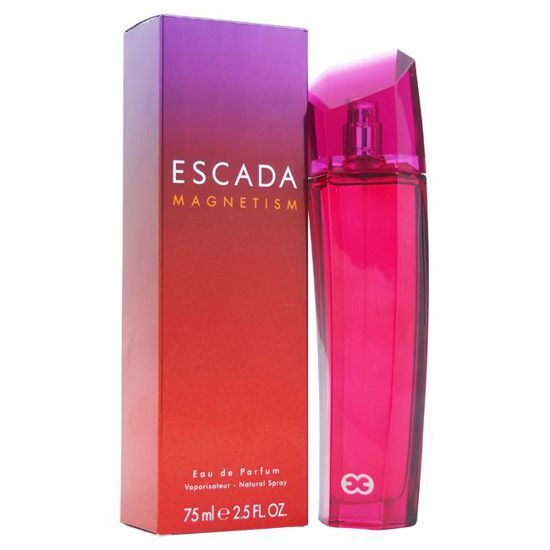 Launched by the design house of Escada in the year 2011. This floral fragrance has a blend of mango, nectarine, blood orange, raspberry, pomarosa, apple, coconut, sandalwood, and musk.